The insides of many garages have a rough-in finish of exposed wood framing. 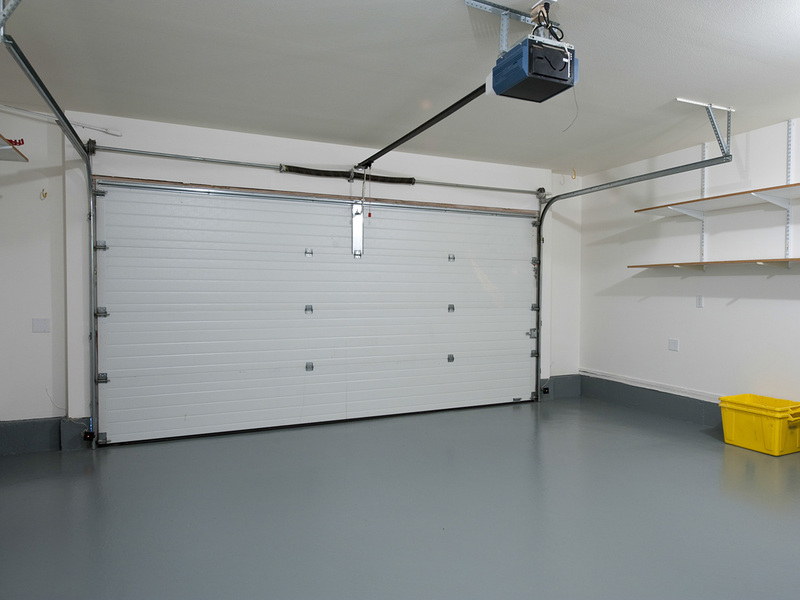 Many people want the inside of their garage to be finished out with more cabinets and storage solutions. Insulating your garage walls, replacing your garage doors, finishing the interior walls with drywall and various cabinet solutions are all options for you. In terms of storage, you have solutions where you can have built in cabinets or you can go with self-standing shelving. Storing tools can also be with cabinets and pegboards or with movable storage cabinets. Sports equipment is another consideration for various storage options. Depending on what your situation is and your goals for the inside of your garage, here is a list of items to consider when planning and budgeting for this project. This project can be done in parts depending on what you want to do. Some tasks are relatively easy DIY projects where other you might want to hire a professional. There are a number of companies that can install cabinets and even put down flooring in refinishing the garage. Insulating your garage requires both insulation and drywall on the exterior walls, but it may also require replacing your garage doors with insulated doors. Many people will do this for pets so that the garage does not get too cold in the winter and too hot in the summer. There are lots of garage storage solutions, so here is just one example from Monkey Bar Storage.